This is at the bottom of our list because it suffers the Fantasy Flight curse. The game is, at first glance, a terrifying box of cardboard and dice and rules and horrors unknown. Once you get into it, however, you find it a simple cooperative dice game with easy to understand rules and some pretty decent stakes. There is also a fantastic iOS/Android app for this game that we may or may not have mentioned before, so, enjoy that. You and your friends are CDC scientists trying to prevent the zombie apocalypse/Ebola outbreak/SARS outbreak/Whatever, and you only have one shot before you lose. Also, there may or may not be a terrorist running amok and ruining your plans. 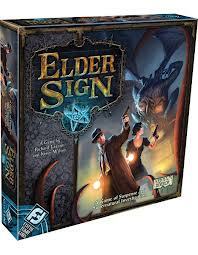 This game, much like Elder Sign, is a cooperative game of strategy and surprisingly simple mechanics. We’ll get a real review for it eventually, but until then, give the iOS/Android app a shot. Seriously. I swear to Gygax we are going to do a real review of this game eventually. 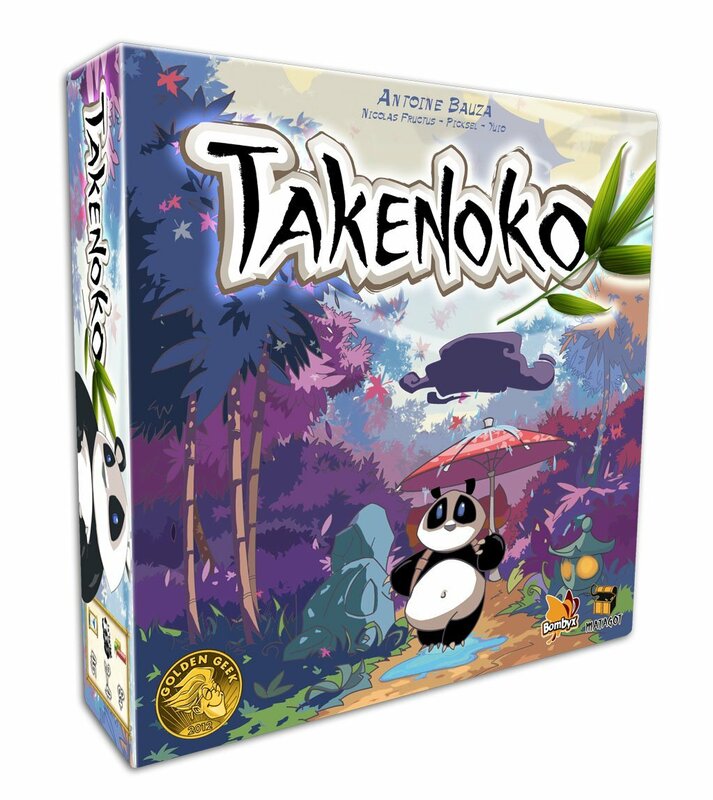 This game is a competitive game where you and your friends take care of a silly, fat, cuddly panda as he wanders through your Japanese garden eating every thing. As he’s a present to the king, you have to make him happy, but as you’re the gardener, you have to keep your job! This isn’t really a hard game, and as The Opener said, this game isn’t really that… Complicated. But it’s cute and fun, so, it’s not hard to get people interested. We did a review of this, and you should know this by now: It’s a fun game where we actually ended up with some one (me) going “Wait, it can’t be that simple.” Honestly, it’s dirt cheap and easy as hell. Go get it. This game is a classic where you collect cards, lay out plastic trains, and brings out the worst in every one playing. It’s simple enough to just dive into, but complicated enough to get any one involved. And yes, there is indeed an iOS/Android app! Hm, it’s almost like we’re planning an article or something about tablet-based gaming that I was working on before this trip! Hoo-hum! Regarldess, Ticket to Ride is a magnificent classic game. Seriously, go play it. This Post was posted in OpEd, Top 5 Lists and tagged board games, games, Skip-A-Turn, top 5. Bookmark the permalink.